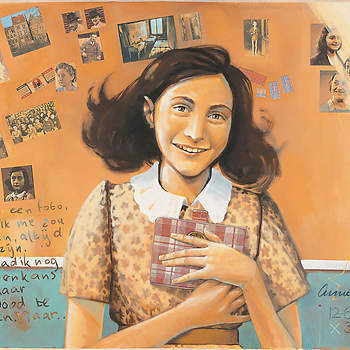 Anne Frank was born into a Jewish family in the German city of Frankfurt am Main in 1929. 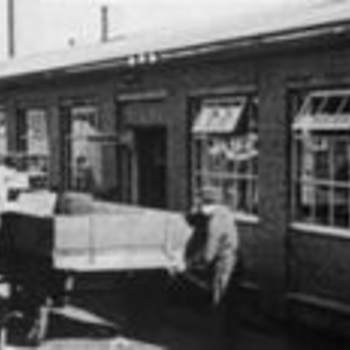 The family fled to Amsterdam in the summer of 1933. 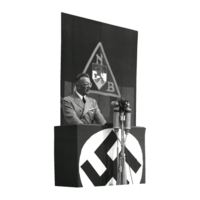 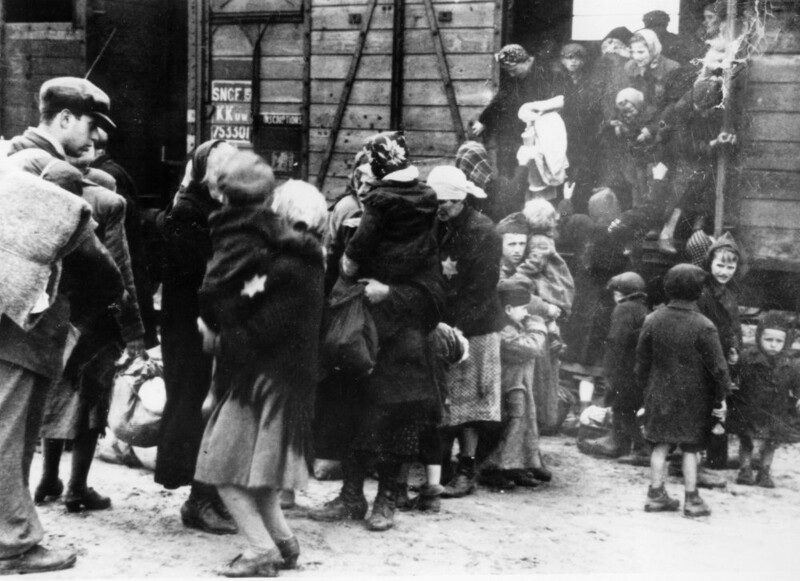 That was the year in which Hitler came to power and began his policy of driving the Jews out of the country. 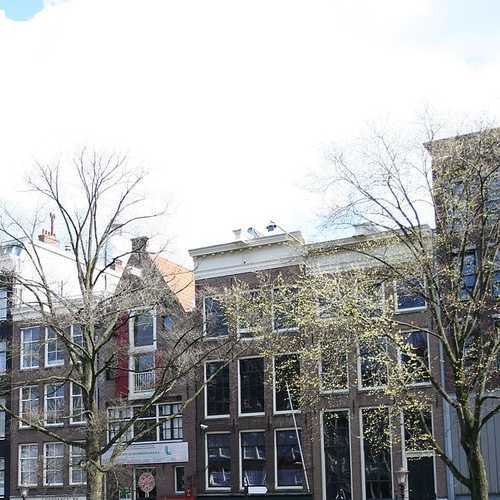 The Frank family found a house in the Rivierenbuurt in Amsterdam. 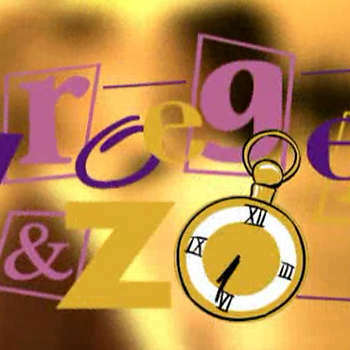 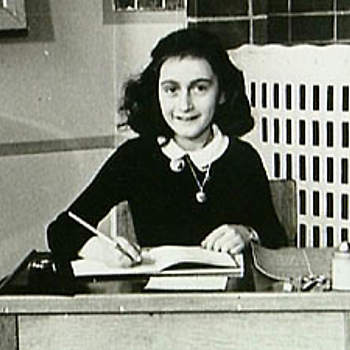 Anne went to school there and learned Dutch. 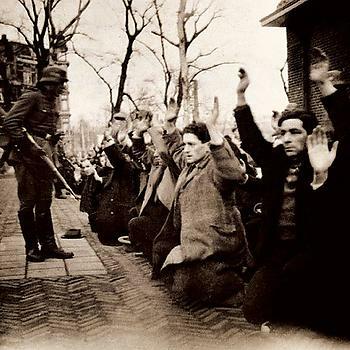 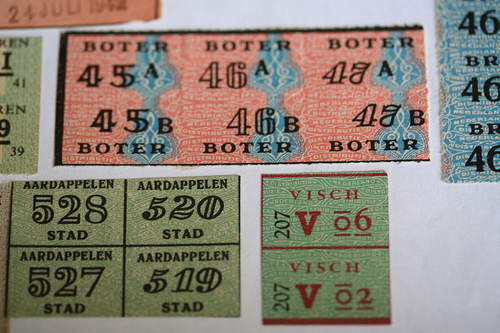 After the occupation in May 1940, the German authorities implemented measures in the Netherlands aimed at isolating the Jews from the rest of Dutch society. 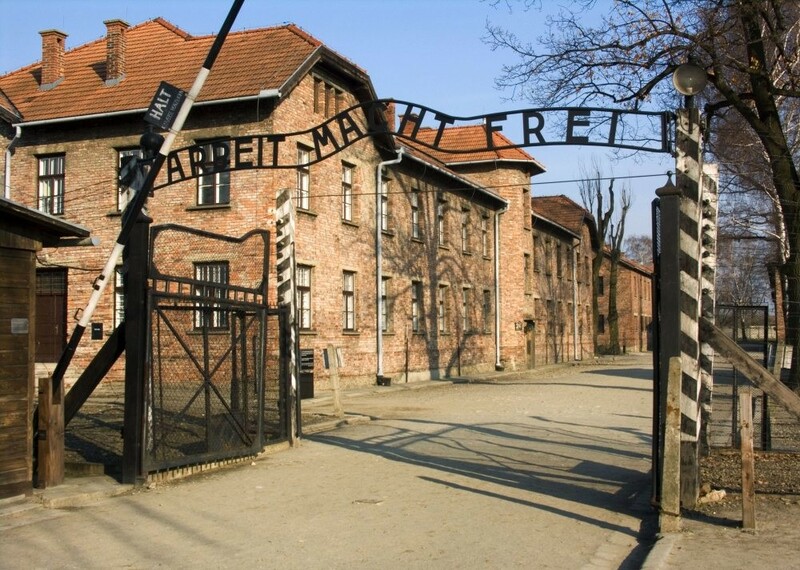 It was a dramatic moment for Anne when she had to say goodbye to her fellow pupils and teacher, because she had been transferred to a Jewish school. 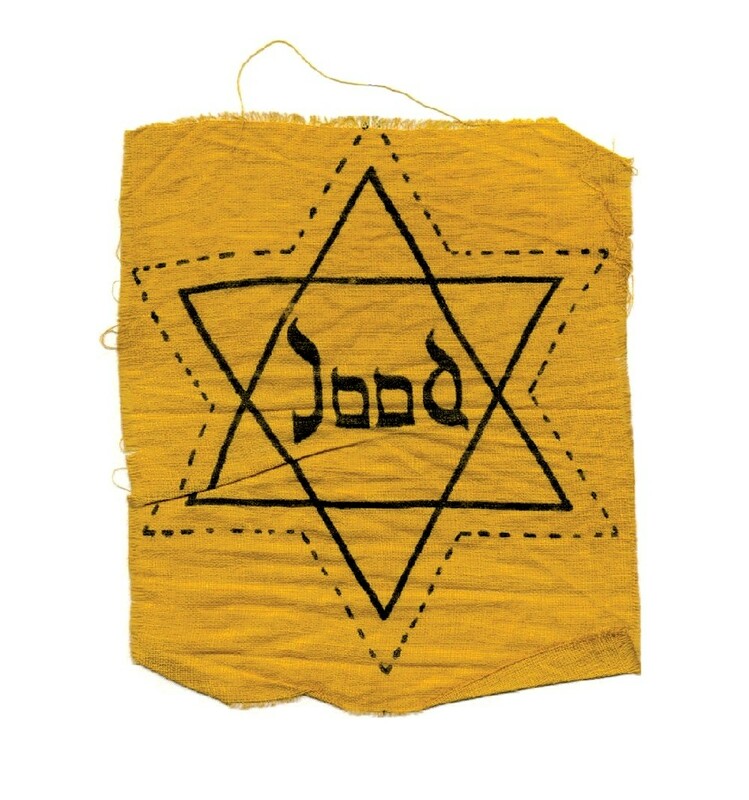 Jews were forced to wear a star of David so that they were easily recognisable in public. 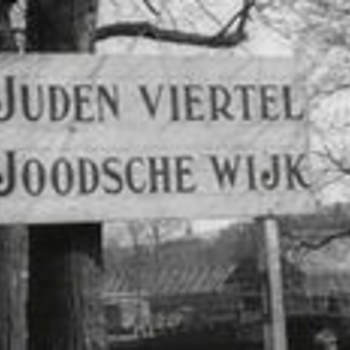 Signs were hung in cinemas, cafés and theatres stating: “Entry Forbidden to Jews”. 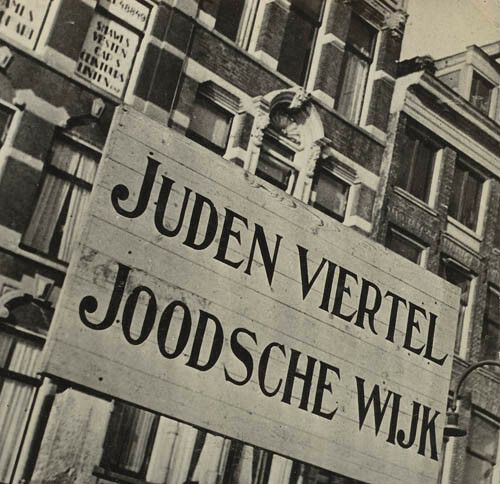 From July 1942, the German occupation forces implemented a large-scale operation in the Netherlands to transport Jews to Eastern Europe. 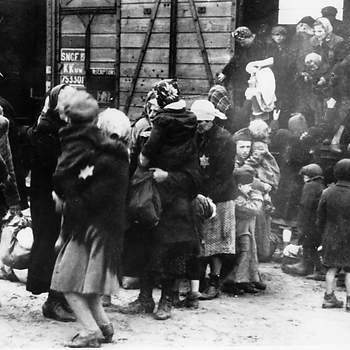 Jewish families were notified to pack their bags for work in the East. 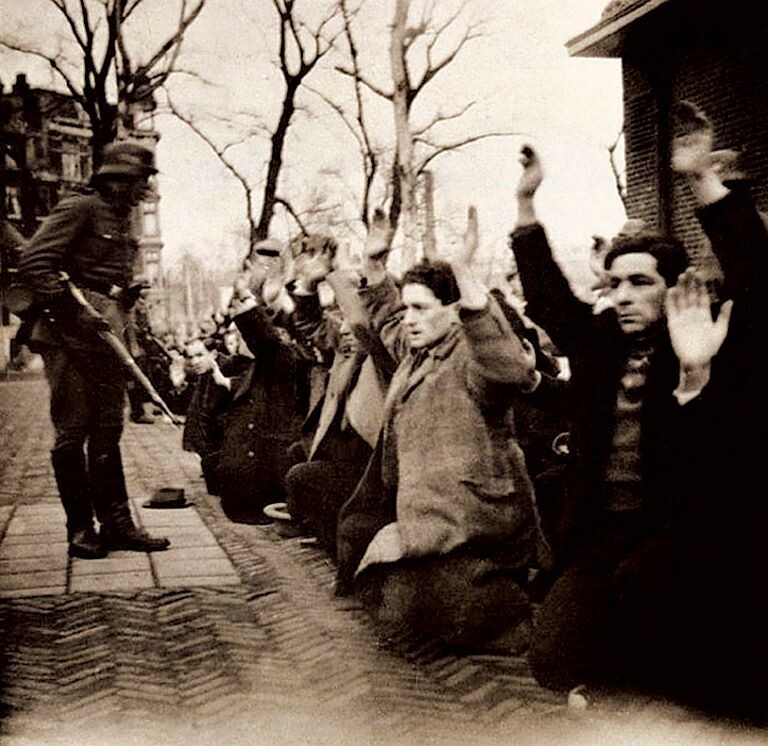 They were collected from their homes, put on trains to the transit camp at Westerbork in the province of Drenthe and from there they were taken to death camps in Eastern Europe. 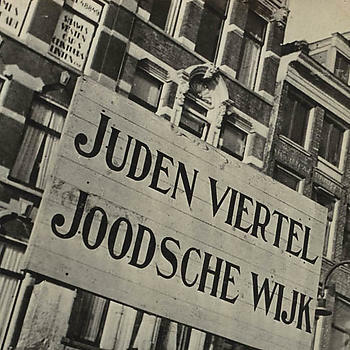 Over 100,000 Jewish men, women and children from the Netherlands died in concentration camps. 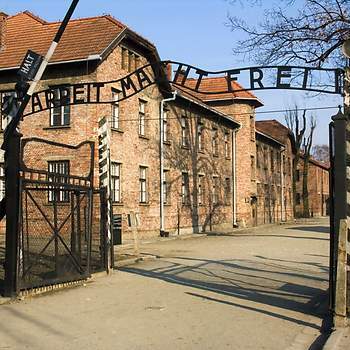 In total, some six million European Jews were killed in the holocaust. 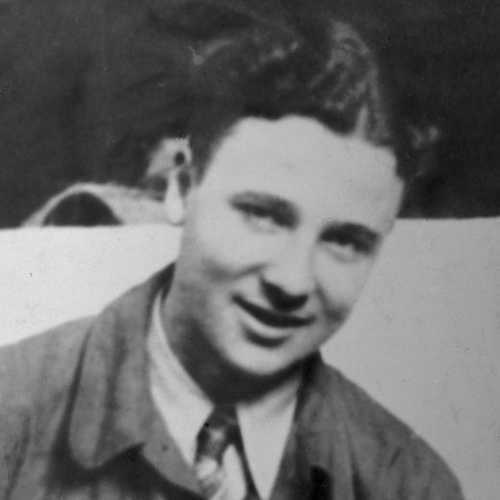 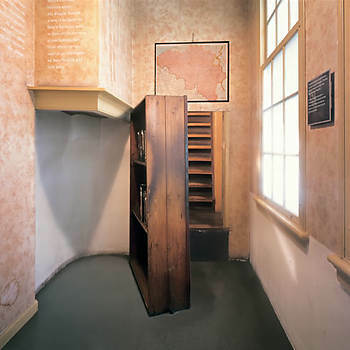 In 1942, together with four other people, the Frank family went into hiding in a house behind Anne’s father’s company on the Prinsengracht in Amsterdam. 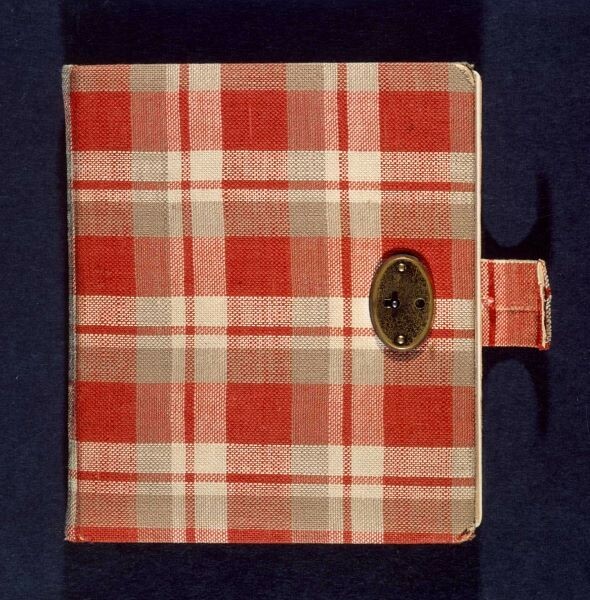 It was here that Anne began to keep the diary which made her famous after the war. 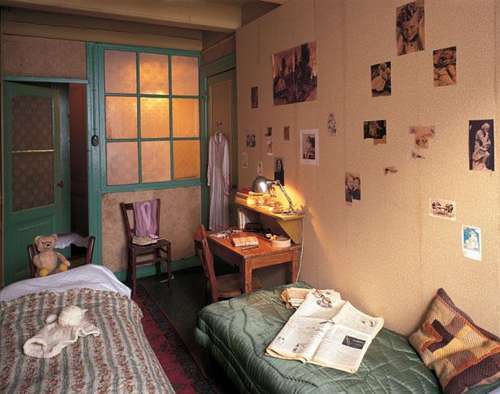 She wrote about her experiences as a young, ambitious girl living in a stifling, small room. 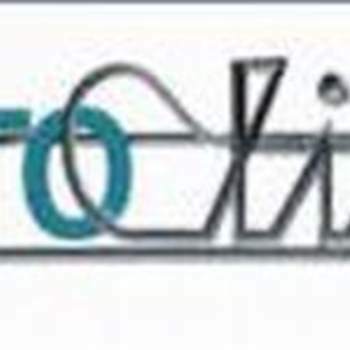 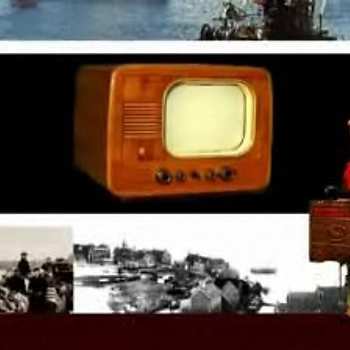 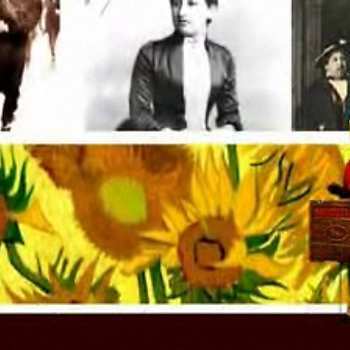 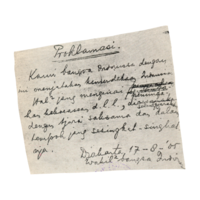 Later – when she was free again – she wanted to become a writer. 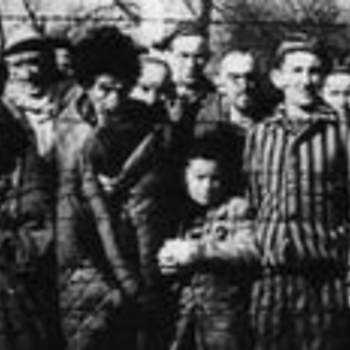 The family managed to stay hidden from the Germans for two years but were then betrayed and captured. 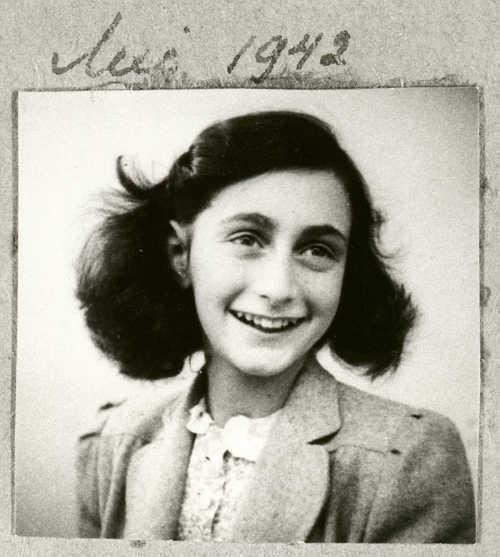 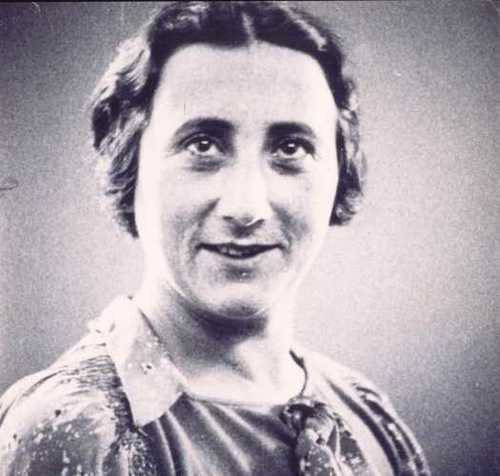 Anne died in the German concentration camp Bergen-Belsen in 1945, aged only fifteen. 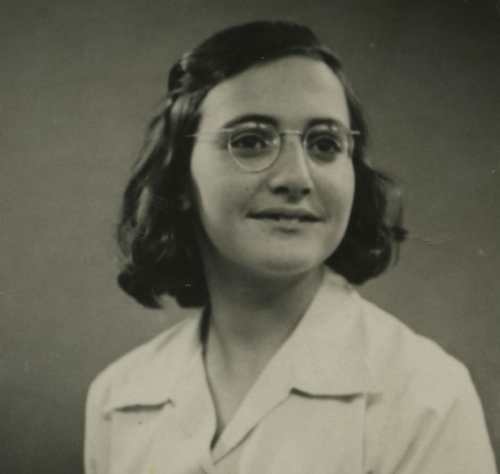 Her sister also died in the camp. 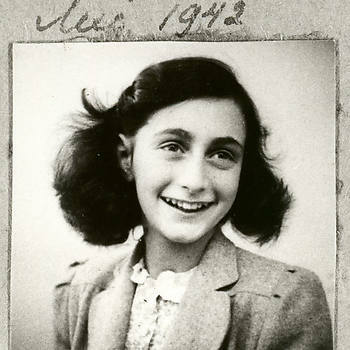 Her mother died in Auschwitz. 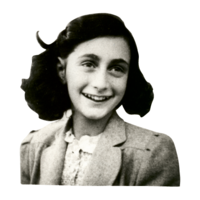 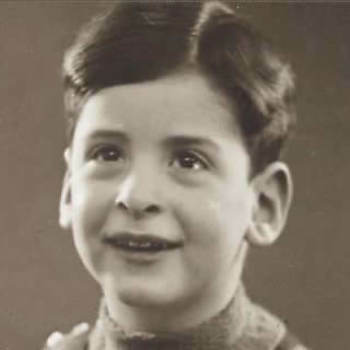 Only her father, Otto Frank, survived the camp and returned from Poland. 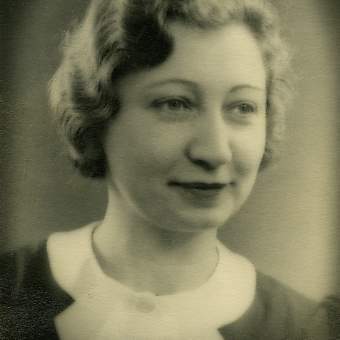 After the war, Miep Gies, a woman who had helped the family when they were in hiding, gave Otto Frank a bundle of exercise books. These were the diaries his daughter Anne had written. 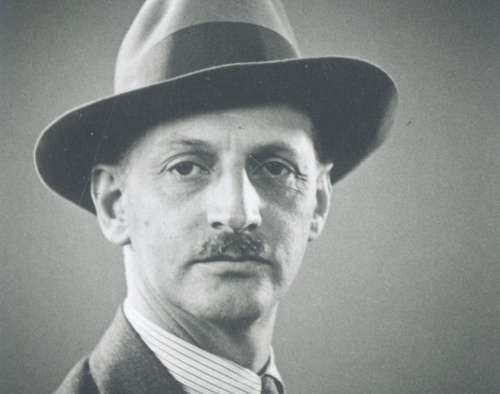 Otto Frank took the diaries to several publishers and in 1947 they were published under the title Het Achterhuis. 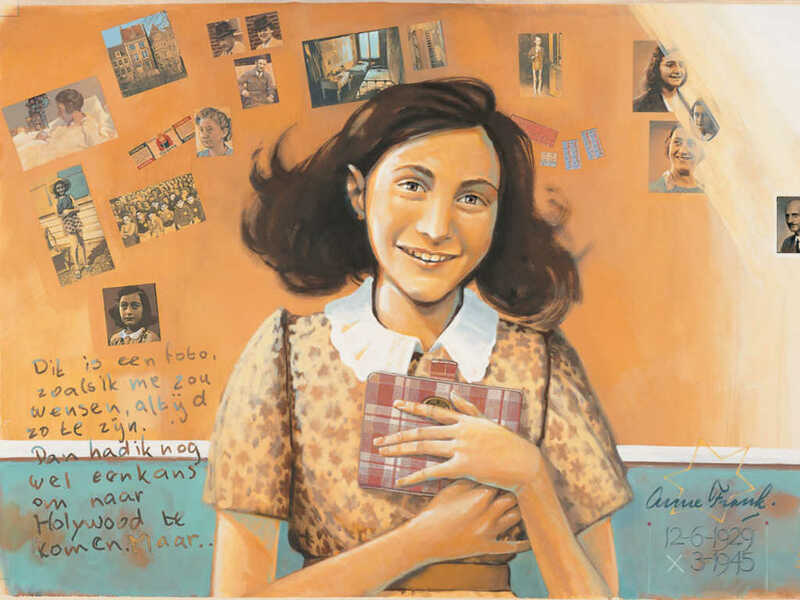 (The English title is: Anne Frank: The Diary of a Young Girl.) 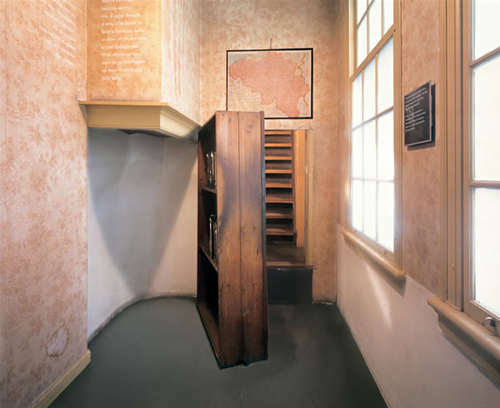 In 1955, an American stage adaptation of the diaries made the book world famous – just in time to save the actual Achterhuis that had been recommended for demolition.